I may be paraphrasing, but such a rambling response is not uncommon. We have a tendency to blow minds. Often. 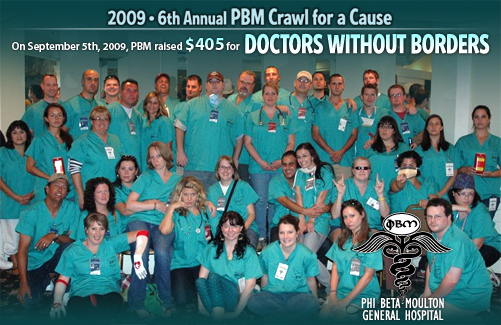 Which, coincidentally, is really all you need to know about PBM – that we are awesomely enlightened and have a tendency to blow minds. (Again, often. Also, we are tenacious drinkers). If you need further proof just take a look at the photo below, which no doubt depicts something awesome and/or enlightened we’ve recently done. So now, dear reader, we must sadly part ways. For unless you have the honor of membership in this hallowed and historic organization, this is as far as you may proceed. Members, your doorway to nirvana (the imaginary place, not the band) lies below. For everyone else, another random hyperlink on the monotonous and predicable internet that is your lives. Enjoy it as best you can, now that you know true awesomeness lies just beyond your meager grasp.